@sherimiya : Thanks Sheri! 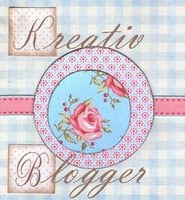 I am happy to pass the award for you because you have a wonderful, inspirational blog ... and creative of course. 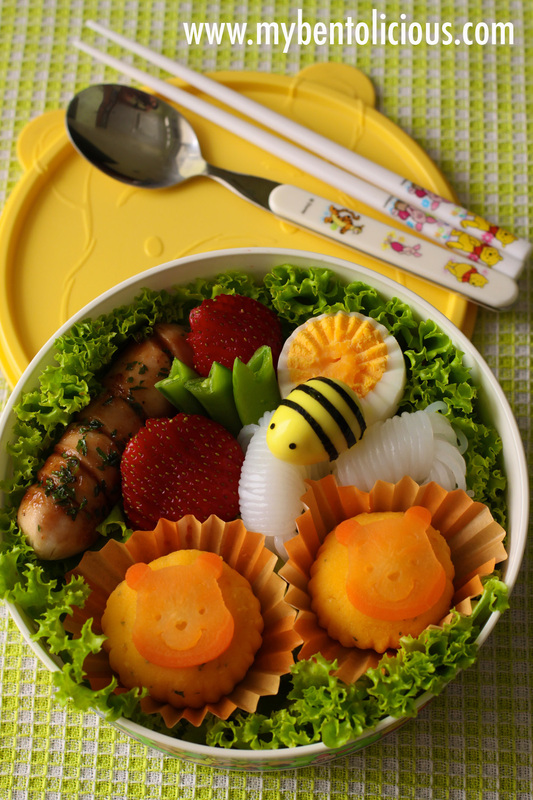 Such a lovely bento, I love the bee. How you make the quail egg became yellow colour? The bee was really sharp in this bento, snap her on my first sight..haha.. cute little bee..
the tiny bee is so cute, and cheesy potatoes sound like EXACTLY what i would want for lunch, what a yummy snack! the konyaku bundles are super cute too. thanks so much for the nomination, can't wait to think of my seven things! The honey bee is so cute! It doesn't look too orange to me, your bento are always adorable! I love konnyaku and that quail egg bee is sooooooo cute! Aaaaaa!!!! So much thank you Mbak Lia... gonna post it right away :D. Hurray!!! That bee is super cute. I love looking at your bento talent! No wonder you've been awarded. I enjoyed reading your 7 things and like you I also enjoy the Korean soaps, but unlike you I am NOT organized. I wish I was. Thank you for passing the award to me. I honored to be amoungst the talented bentoists that you've recognized. Thanks again.